Unbelievable is the fact that racism is very much alive and well in the 21st century. After so many years of fighting to bring out justice, tolerance and understanding, there are still places where these values lack in an extremely threatening manner and where communities failed to catch up with modern day understanding of our society. Such place appear to be Mt. Vernon, in the American state of Georgia, where photographer Gillian Laub documented racial segregation for over ten years. The Southern Rites series began back in 2002, when Gillian Laub visited a community in the Southeast US state, struggling to overcome the prejudices towards its black residents. 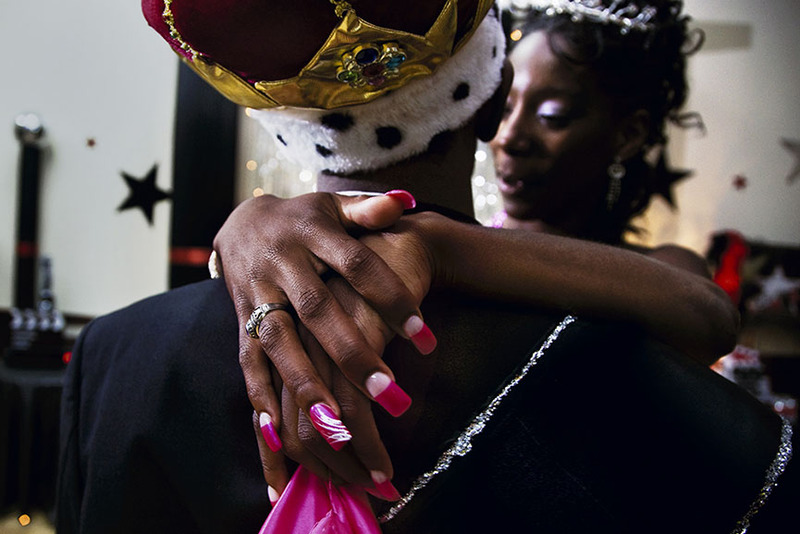 Starting with segregated homecoming celebration, the photographer created a visual study of inequality, which in 2009 resulted in a photo-essay published by The New York Times. 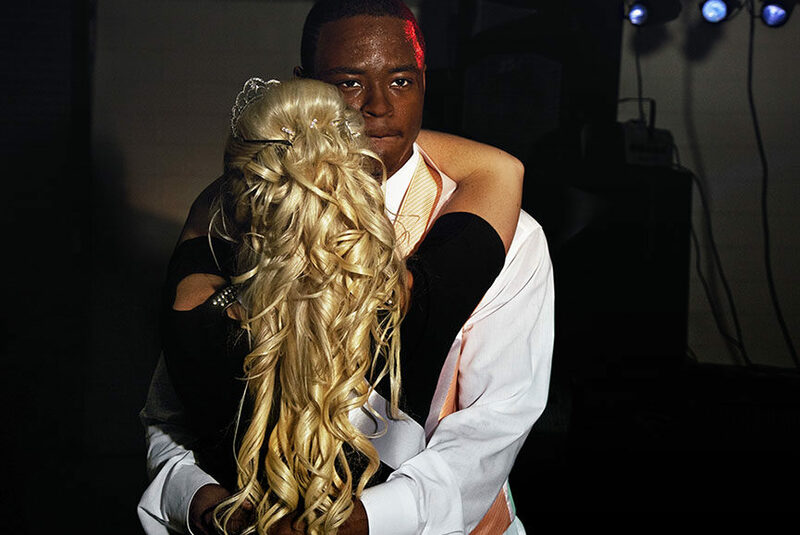 In it, Gillian Laub shows two different realities of a prom celebration at Georgia’s Montgomery County High School. The impact of this project, however small, made a huge difference, igniting a national outrage and leading to the integration of the two proms. As Gillian Laub kept coming back to these places to capture the further development of the situation, she discovered that, while some communities embraced the changes, others still refused it. 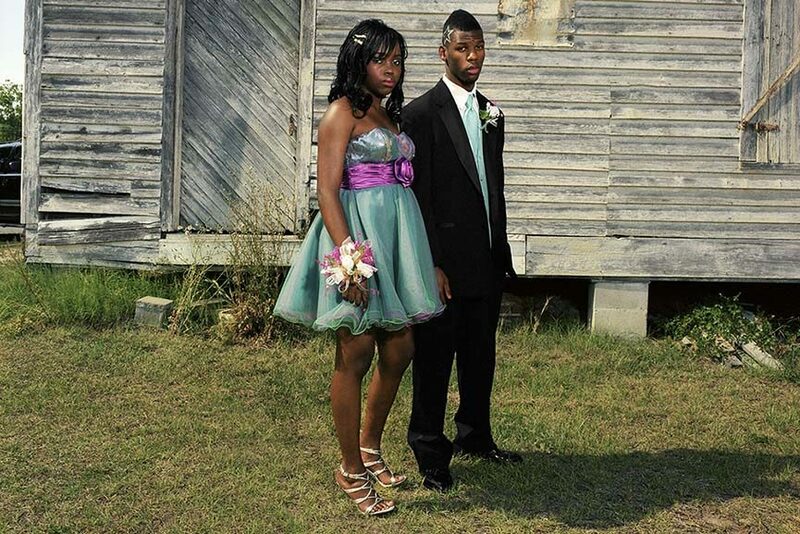 In 2011, the hope for reconciliation was seriously threatened when an older white resident murdered of a young black man, whom Laub portrayed in her prom series. Once again, the town faced horror, struggling to resolve its complex problems that only required understanding and compassion. With an extraordinary sensitivity, Gillian Laub managed to portray the sad face of humanity in all its intimacy and emotion, questioning the inexplicable injustice that has been done to it for too long through the medium of photography. The Exhibition at Benrubi Gallery, in collaboration with the International Center of Photography, coincides with the world premiere of Southern Rites documentary on HBO, directed by Gillian Laub and produced by musician John Legend. The project is also accompanied by a book as a first-hand testimony, aiming to change our reality into a better one. 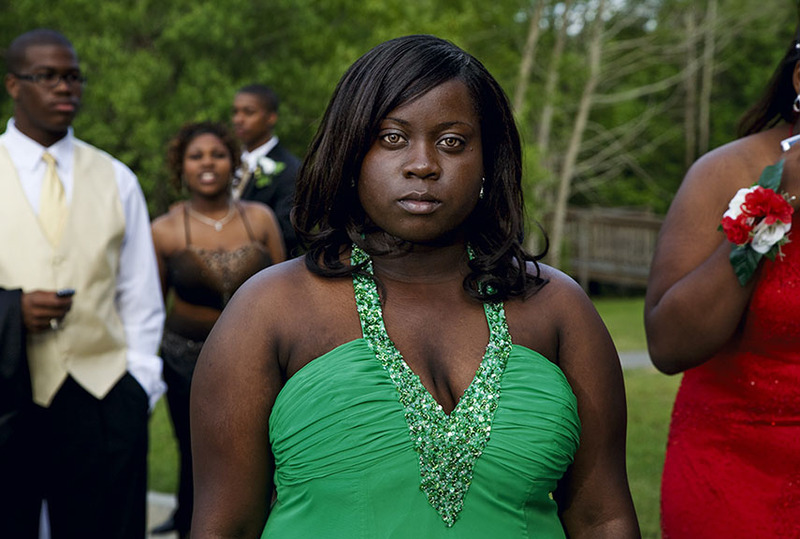 Gillian Laub is known for her years-long experience in photographing conflicting communities. Her previous show Common Ground at Benrubi Gallery dealt with the intense relationship between Palestinians, Israeli Arabs and Israeli Jews. Her work is included in many international collections and institutions. 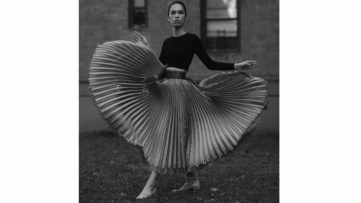 In 2014, she received the Individual Photographer’s Fellowship award from the Aaron Siskind Foundation. 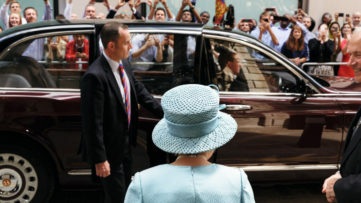 She is the regular photographer of Time and The New York Times Magazine, among many other publications. Gillian Laub – Southern Rites, will be on view at Benrubi Gallery in New York City, USA, from May14th until June 27th, 2015. The opening is set for May 14th from 6pm to 8pm on West 26th Street. For more revolutionary photography, sign up for My Widewalls! All images courtesy of Benrubi Gallery.